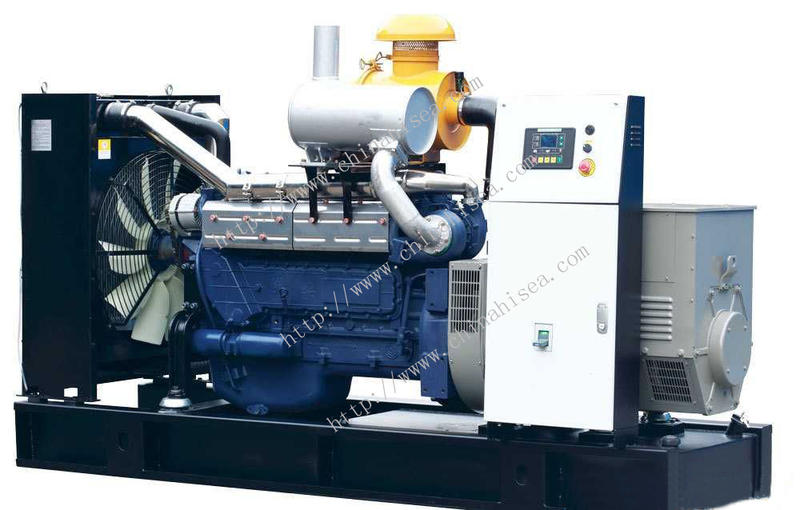 MTU series giesel generator is our company introduce Germany MTU's original engine, matched the motors of British Stamford, the Sino-French joint venture Leroysomer,Megaton and other quality brands. 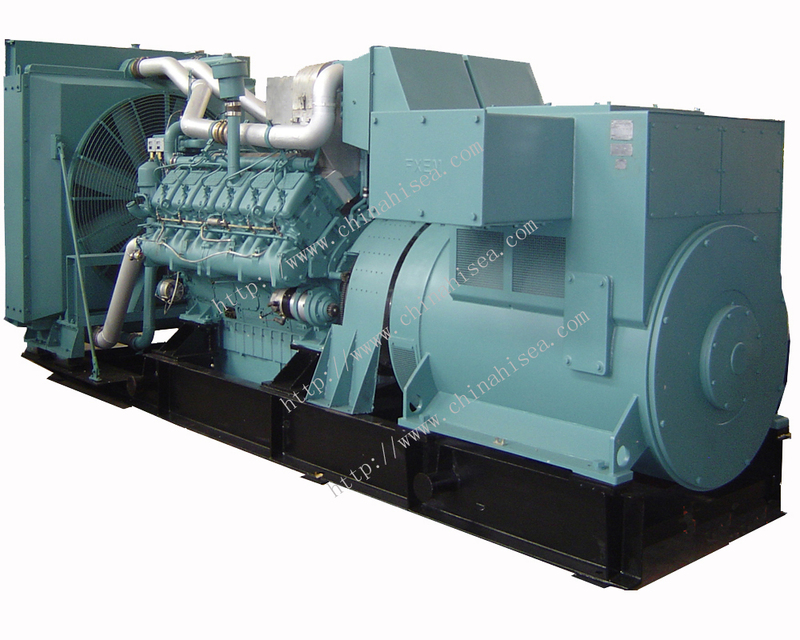 MTU, as a global brand products, have withstood the test of history,80% of the power for military equipment adopted the products of MTU(Mercedes),which after-sales service network is all over the word. 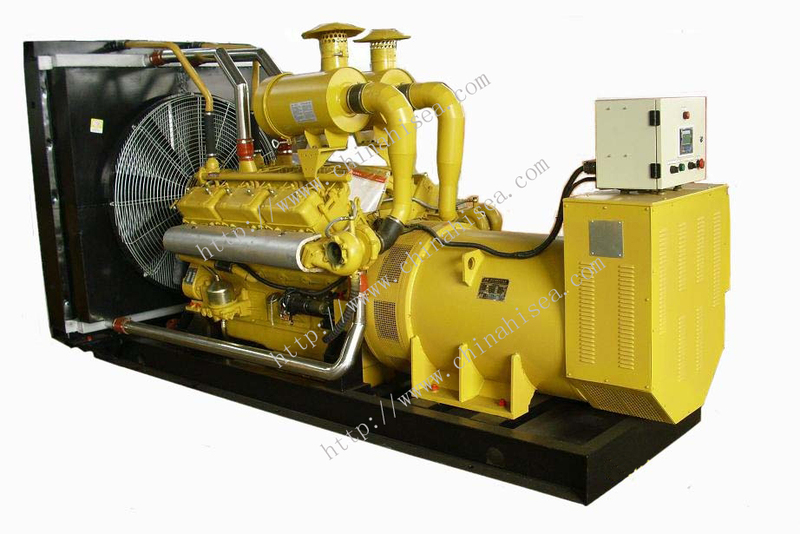 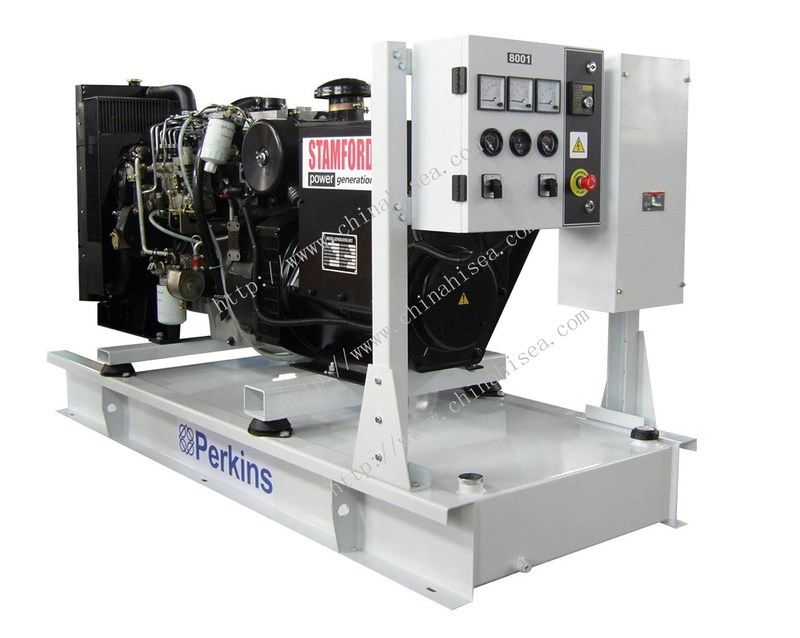 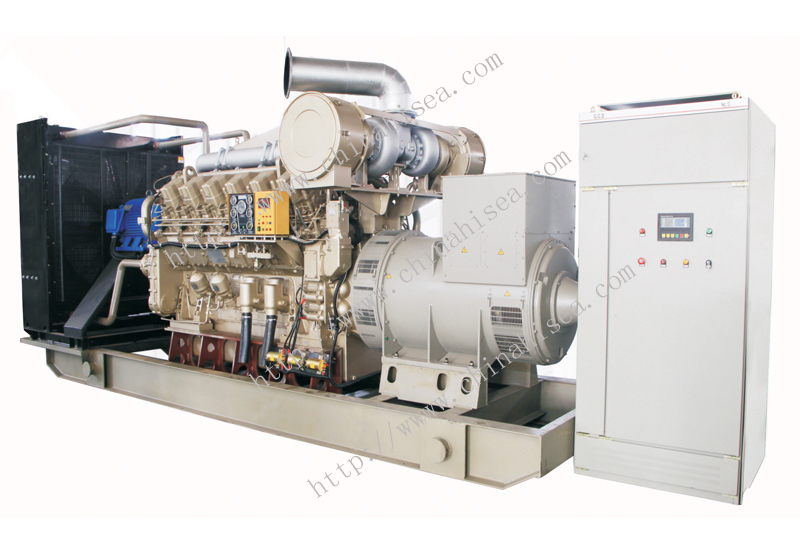 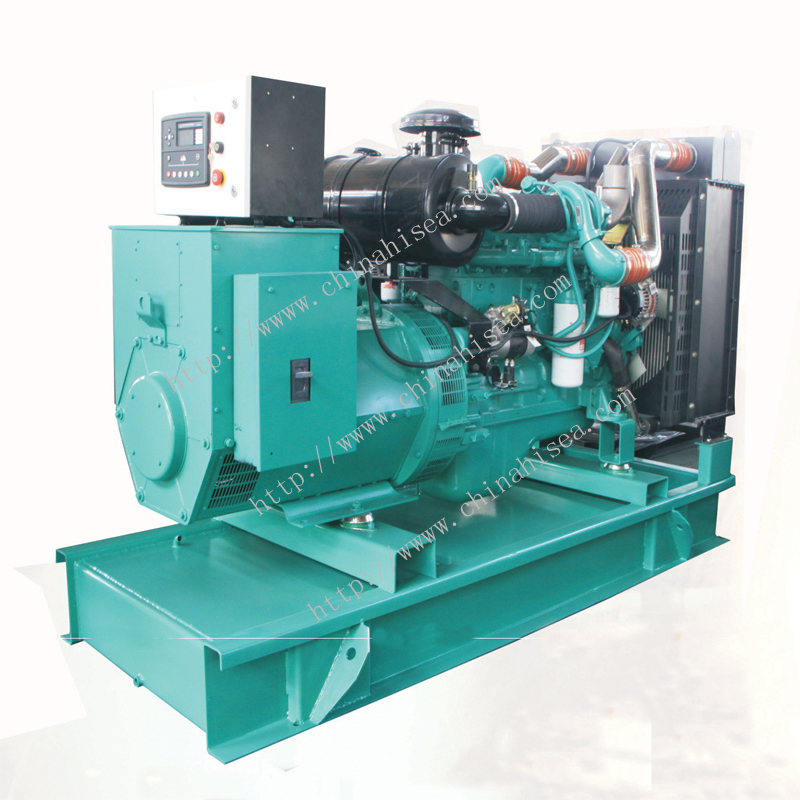 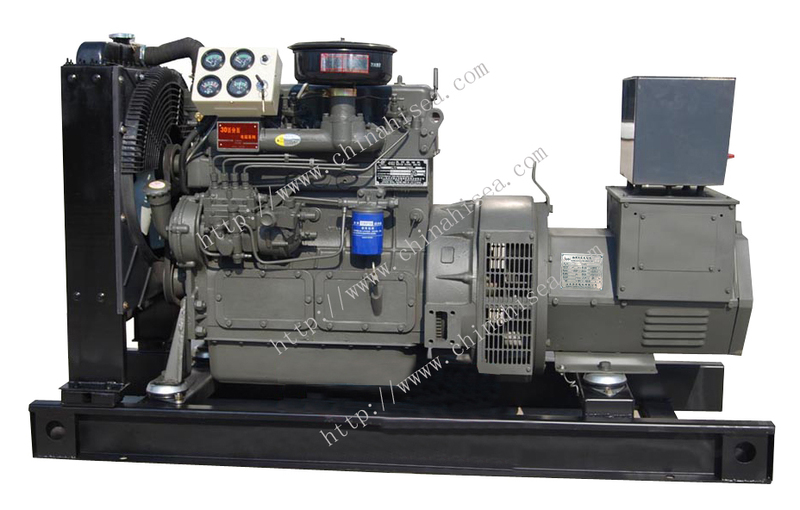 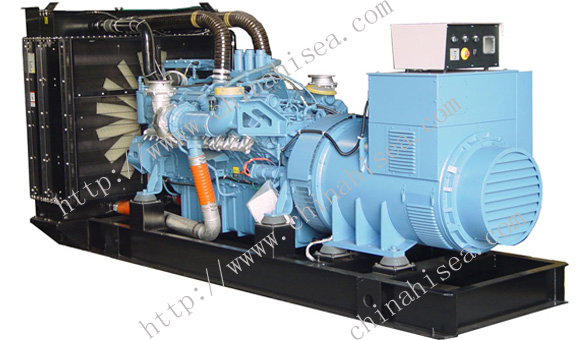 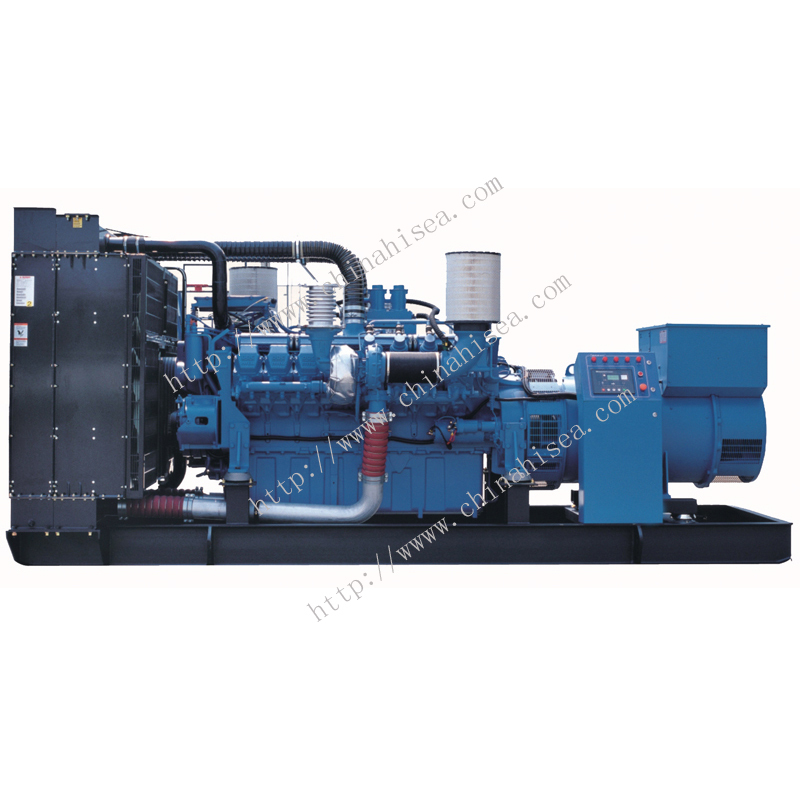 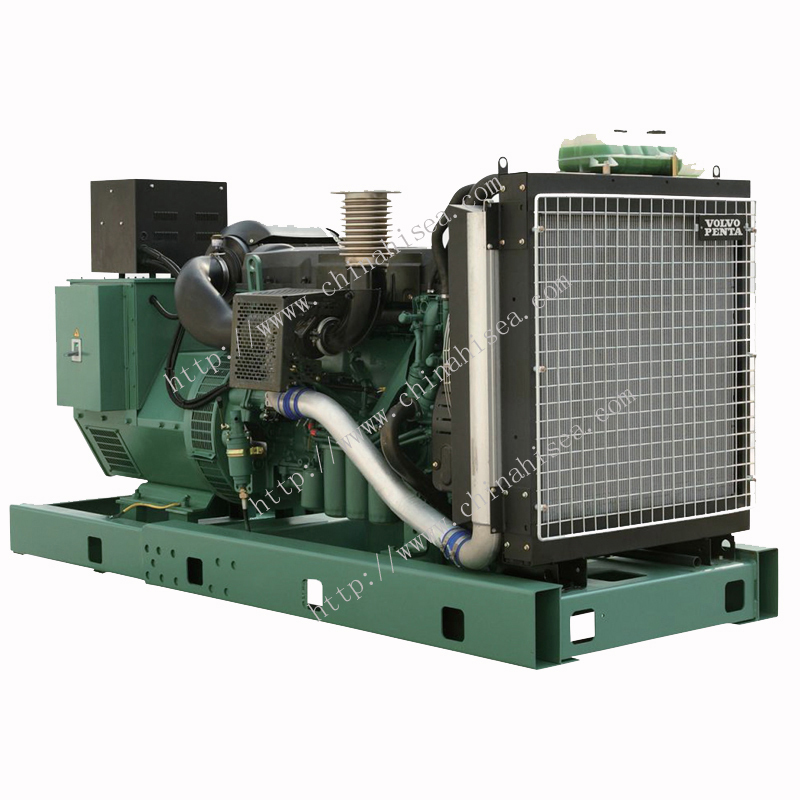 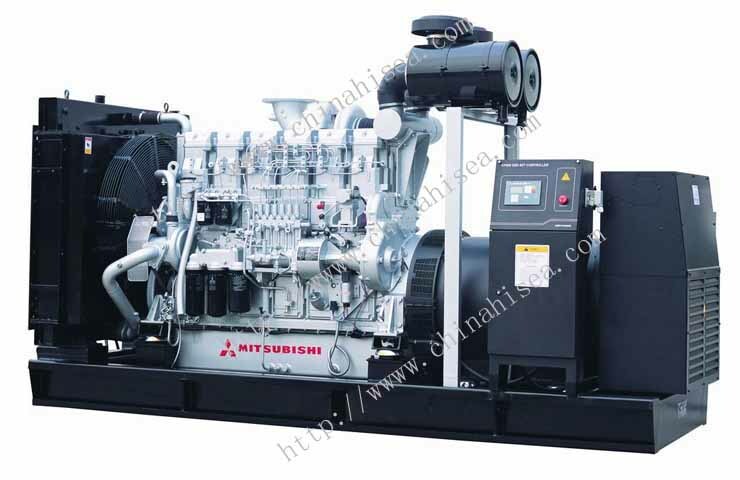 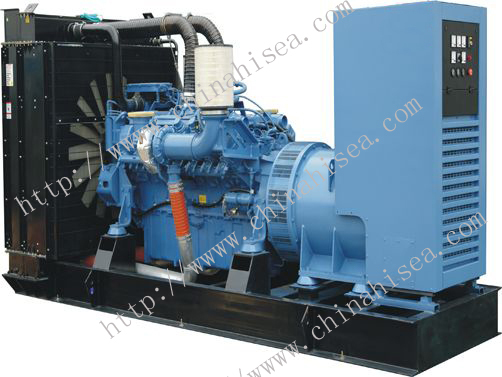 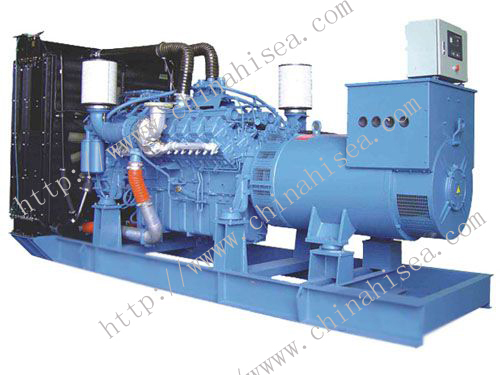 Related products for "MTU series diesel generator"